NewGen Worldwide, a diversified real estate firm, is the parent company of Green Card Fund. We specialize in hospitality development, brokerage, private equity investment and consulting services. 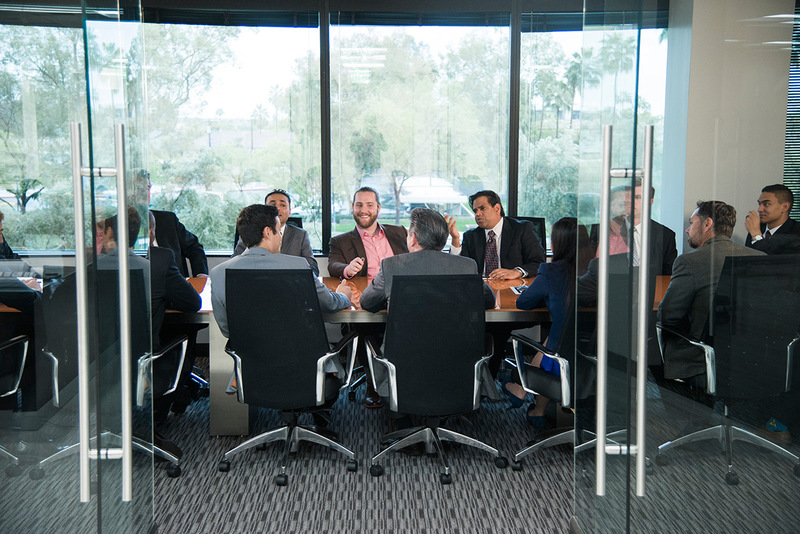 Headquartered in sunny Phoenix, Arizona, NewGen has access to off-market deals across the United States and from around the world. Our four operating divisions position us to offer opportunities far beyond EB-5. With an experienced team fluent in underwriting, acquisitions, development, fundraising and operations, we are distinctly positioned to produce solid returns while controlling risk. Our Capital division raises EB-5 capital, but also offers exclusive private equity investment opportunities to those interested in higher returns. Our experienced Development team primarily focuses on hospitality. Our development division is run with competence and experience -- providing additional safe options for the return seeking investor. Our portfolio consists of hospitality assets from around the country and a selection of software companies that are synergistic with our business lines. Our brokerage team facilitates hospitality transactions, but we also assist hotel owners to position and package their properties for the international market. 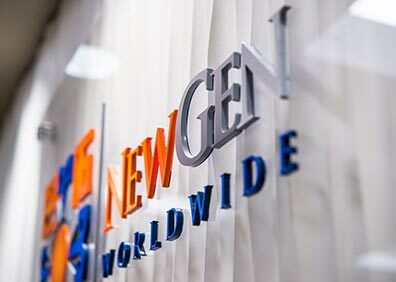 Want to find out more about NewGen Worldwide?